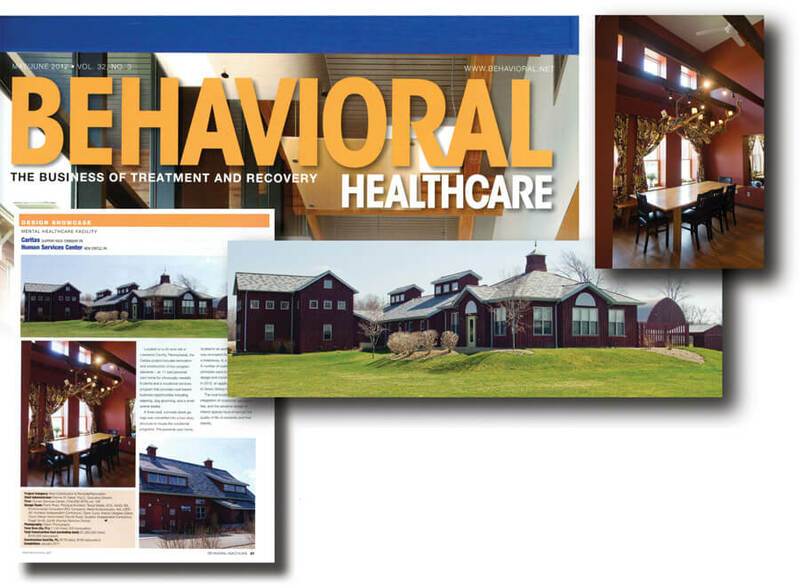 Each year, Behavioral Healthcare magazine features a facility design competition where a panel of architects and interior designers review entries and make their selections for the magazine’s Design Showcase. The HSC’s Caritas program was selected for this showcase and was featured in Behavioral Healthcare’s May/June issue. See the full article at http://www.behavioral.net/article/2012-design-showcase.